When it's time to take your executive committee on a working retreat so you can brainstorm and come up with new innovative ideas, the last thing you want to have to do is worry about what you're going to serve them for their meals. We specialize in offering creative ideas for meals that will help the innovative juices flow while you're discussing how to make your business grow. Let us handle those details so you and your team can focus on what you're there for! Without a doubt, you don't need that added distraction of making sure the meals and environment are right for your retreat. At your corporate/executive retreat, you want to engage your prospective clients with your brand. Therefore, you should consider the importance of good quality catering at these events. With John Potash Catering, you won’t need to worry. We are dedicated to helping you succeed. Our delicious, fresh, beautifully presented food will not fail to impress. Our team of dedicated, professional and hardworking servers will set everyone at ease. We want to put the spotlight on your company while treating your guests to a spectacular five-star experience that compliments your company’s vision. At John Potash Catering, we take pride in providing top notch service. We start by consulting with you about your vision. How do you want this corporate/executive retreat to go? What is the feeling you are trying to get across to your employees? These are all questions we take interest in, because it will help us execute your vision. We think it’s important to draw inspiration from the foods you like, and the kind of restaurant experience you enjoy. We want your personality and the brand of your company to shine through! After an initial consultation, that’s when the real excitement begins. We’ll be able to begin to bring your vision to life! Our menus are designed to work around your needs. If there are specific intolerances that you are aware of that your guests have, please let us know. We will work with that! We are happy to allow you a tasting of our menus, just let us know. 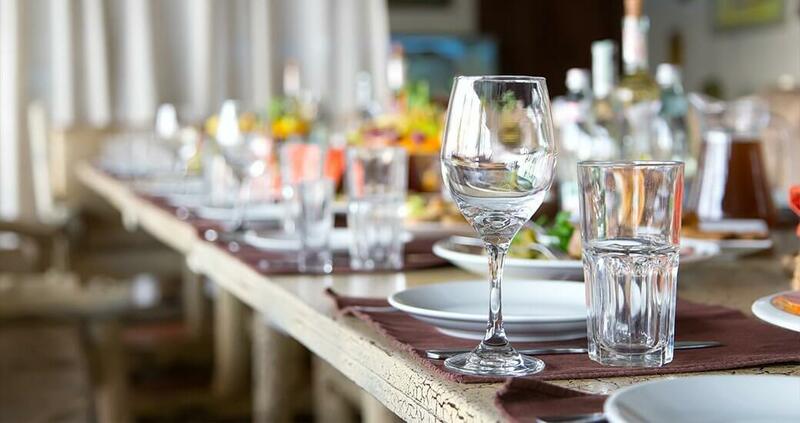 We want you to feel as confident as possible that your clients will receive an excellent standard of food and service at your corporate/executive retreat. There is no limit to what we can achieve when we work together. As your dedicated catering services provider, John Potash Catering is proud to serve you and work around your company’s needs. Whether it’s a simple course of hors d’oeuvres and appetizers, to a full on five-course meal, we’ve got you covered. Our team is made up of talented chefs, servers, bartenders and bussers with a unique and uncompromised standard for quality. Call us today to start planning your corporate/executive retreat today!